Cheaper iPhone 4 Prototype Photos! 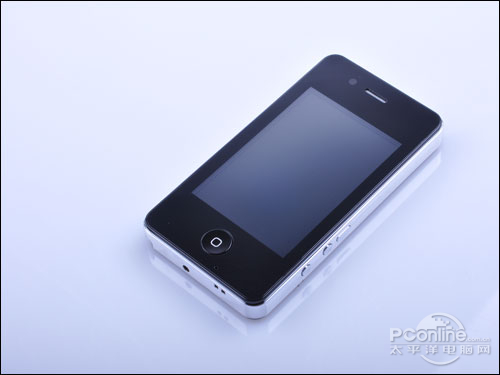 A Vietnamese website Tinhte published some photos that show a prototype iPhone 4 that has received slight modifications to make it cheaper, lighter and faster, suggesting it could replace the iPhone 3GS to become Apples new entry-level handset when a fifth-generation iPhone launches. The poster who shared the leak, “cuhiep,” said the pictures come from a “very reliable source.”. 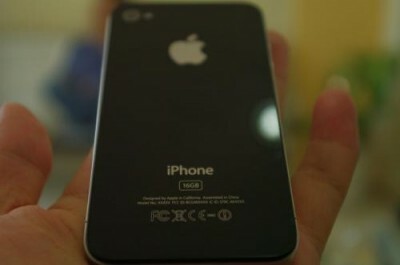 » Cheaper iPhone 4 Prototype Photos! First Chinese Counterfeit Of Next Gen iPhone! China did it again, they created a iClone. Its a cheap knockoff of the Next Gen iPhone, before Apple could release the real thing. This phone is called the GPS-PHONE and looks pretty cheap but has a build in TV antenna, a front facing camera, mini USB interface, camera flash and allows you to install java applications. We don’t know what this device will cost, so if someone knows please leave a comment. More pictures after the break. 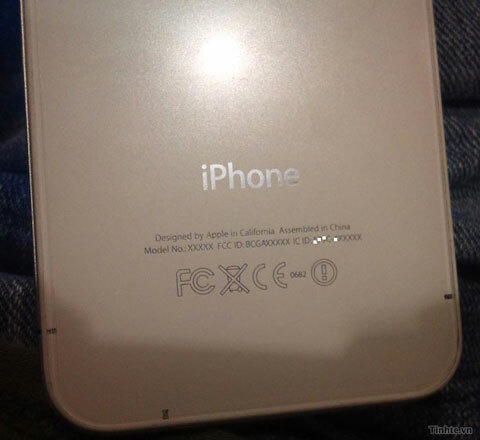 » First Chinese Counterfeit Of Next Gen iPhone! We have heard a lot about the lost next gen iPhone Prototype, but we never heard Steve Jobs himself talk about it. Well Steve Jobs just talked about this story at the D8 conference yesterday. He said it is actually a Apple product but he didn’t say if it is the next gen iPhone. He also said it’s a really colourful story and somebody should make a movie about it. 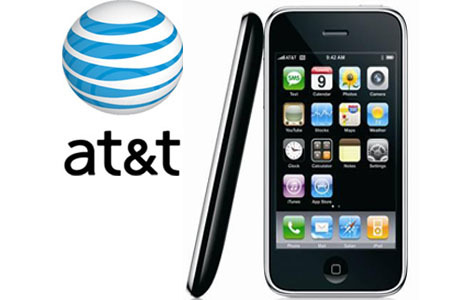 According to Boy Genius Report AT&T has told his employees that the iPhone is actually coming and they need to prepare for the iPhone launch this June. Just like they do every time a new iPhone get launched, AT&T has blocked all employee vacations in June. The next gen iPhone will probably be announced on June 7th by Steve Jobs during the Keynote. A Apple insider said the N90 “codename for iPhone HD” may not be ready for launch yet. If so, Apple has an alternative “safer” iPhone with the codename N91. It will have less functions than the N90 and will probably not include the front facing camera. Its just like the iPod Touch where Apple removed the camera just before Steve announced it on the Keynote. Engadget reported that American Beauty director Sam Mendes is in the process of putting together a series of Apple commercial which will feature video chat on the next gen iPhone. Engadget said they have a trusted source, saying the commercial will include a mother and daughter talking to each other using video chat on the iPhone using the new front-facing camera.